Family Investments has been looking after the finances of families for almost 37 years. 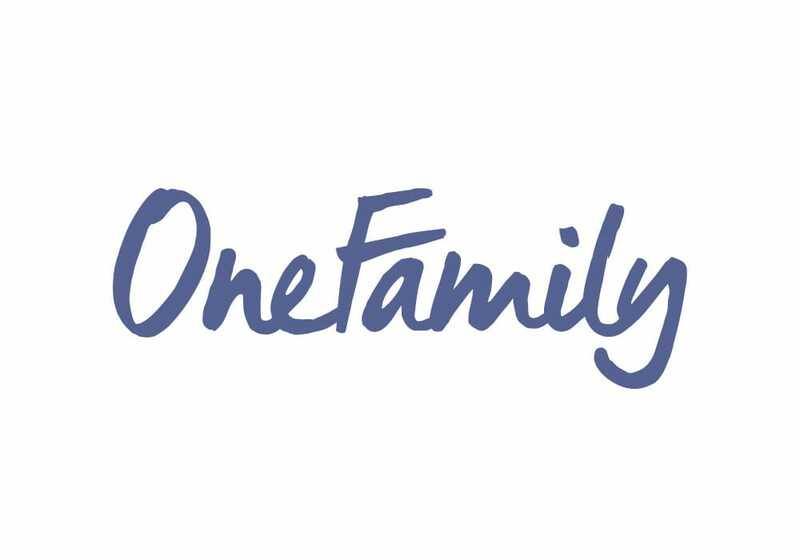 It is a mutual organisation, run for the benefit of its customers, and is the UK’s largest Child Trust Fund provider, managing over 3 billion pounds of family money for 1.75 million customers. Family Investments also provides the Post Office ISA range. Family Investments found that its Post Office ISA customers were increasingly requesting online and telephone investment facilities. The organisation already offered customers the option of setting up a direct debit in order to pay a lump sum into their account, but this inevitably involved a delay as well as the associated administrative burden and paperwork. In some cases, customers simply abandoned the forms. The only alternative open to customers was to make payments in a branch (where applicable) using a debit card. Family Investments decided to look for a cost-effective debit card solution that would not involve onerous PCI compliance considerations. Family Investments had already taken the decision to implement a new voice recording solution for its customer services department, so the debit card solution needed to integrate with this. Several vendors were assessed and Magnetic North was selected as the solution provider. A key element of the decision was the inclusion of Semafone, which allowed for the entry of card data via the caller’s telephone keypad while the customer service agent remained on the line. The Semafone solution allowed Family Investments to ring-fence the card data entry (CDE) environment, thereby removing the telephone calls from the scope of PCI compliance requirements. Using Semafone, customer service representatives would be unable to hear or note down card details, and no card numbers would be stored on site. Semafone also offered compatibility with Family Investments’ technical strategy. The implementation was carried out by a team which included Magnetic North, Semafone, RBS WorldPay and BT as well as Family Investments own staff. Semafone worked closely with Family Investments to ensure that the technical implementation went smoothly, arranging on-site walk-throughs and explanations of the new functionality for the in-house team. This included the creation of new processes to facilitate the implementation and to ensure PCI compliance, with the support of PCI specialist ProCheckUp. Semafone provided Family Investments with the necessary API information for its developers to integrate Semafone’s technology into their own application and trained Family Investments staff on the system. Significant testing took place in a live environment, with the Family Investments and Semafone teams working closely together to resolve any project issues that arose. Semafone employees hold similar values to our own, so our two teams worked extremely well together. Our customers are happy that they can now pay by debit card over the phone, and we are pleased that we don’t need to worry about the PCI compliance of our call centre. “Our customers are happy that they can now pay by debit card over the phone, and we are pleased that we don’t need to worry about the PCI compliance of our call centre,” said Kate Moore, the project sponsor and head of marketing at Family Investments. Family Investments plans to extend the use of debit cards and Semafone’s technology across other products and services.